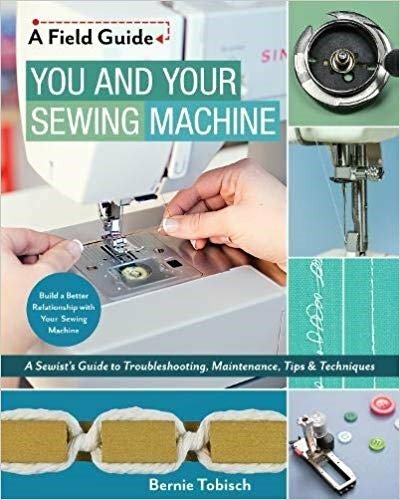 After 43 years as a sewing machine technician, I now sometimes see my role as a counsellor. I try to facilitate better understanding between sewist and machine. I love to use props and humor to show a concept. It makes it much more fun to learn. Tension is not a black art. As a matter of fact, it’s a very simple concept. Using props, I show just how easy it is. I help put you in charge and have you calibrating your own machine! Once you understand how it works, we move on to see how the tension is rarely the culprit. You will learn what to look for.